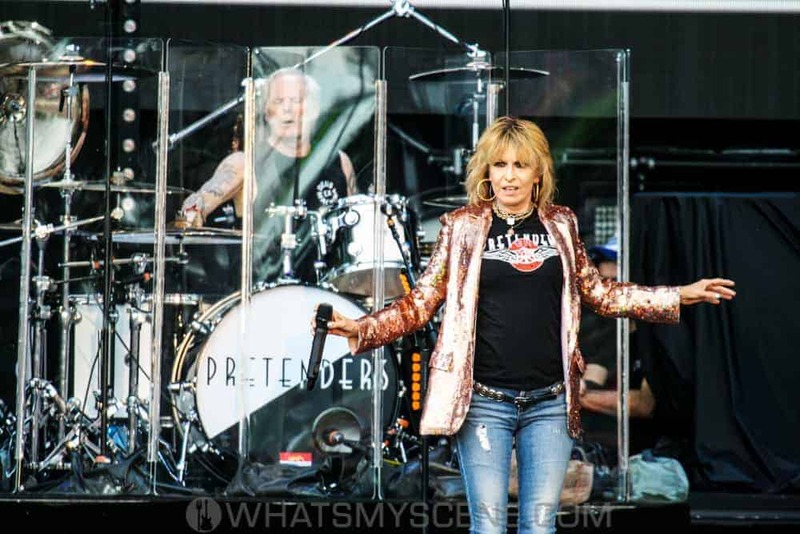 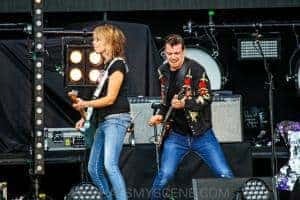 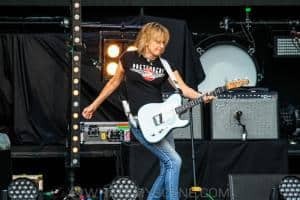 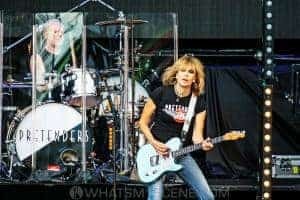 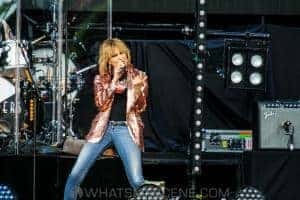 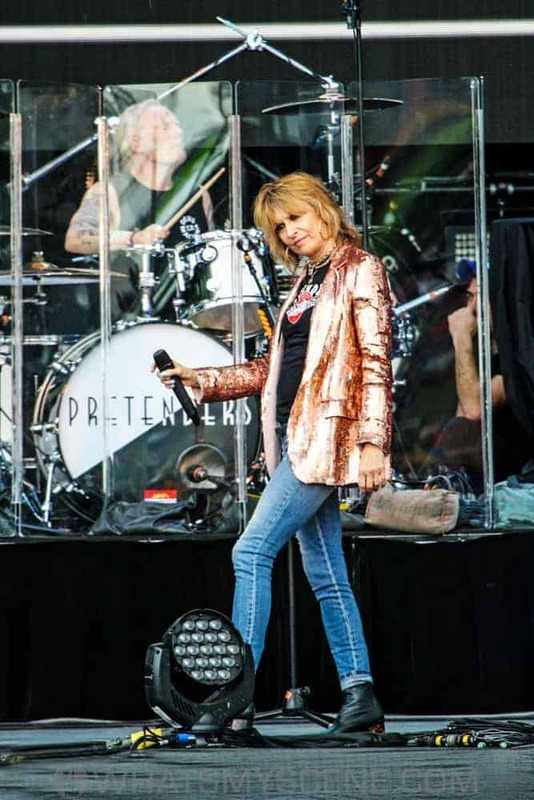 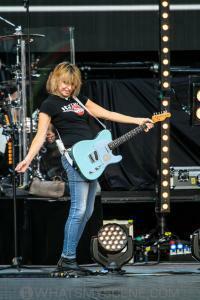 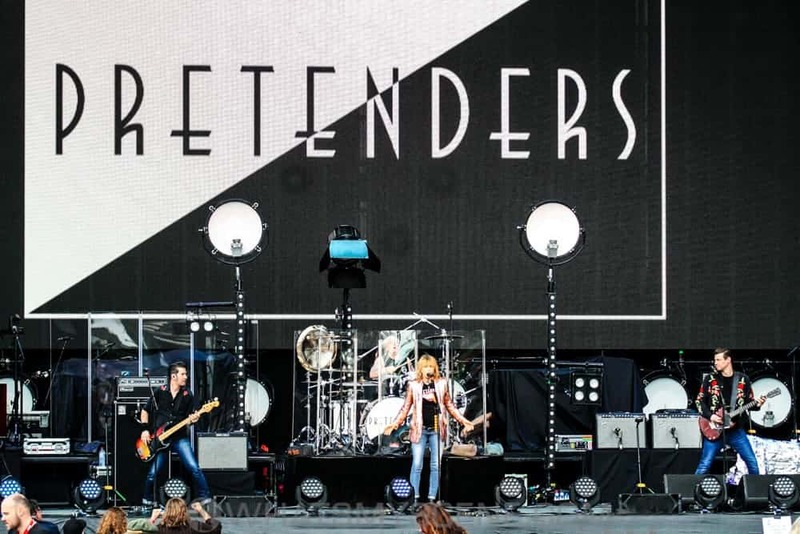 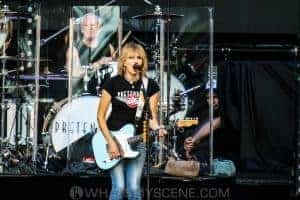 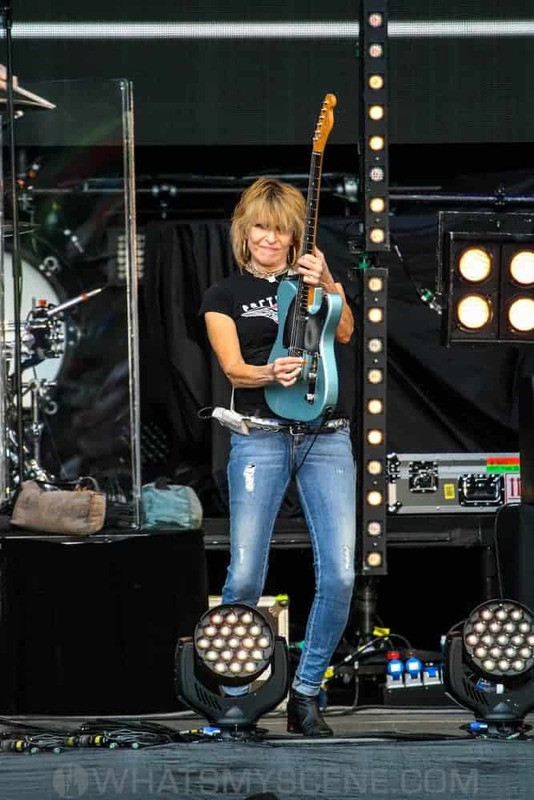 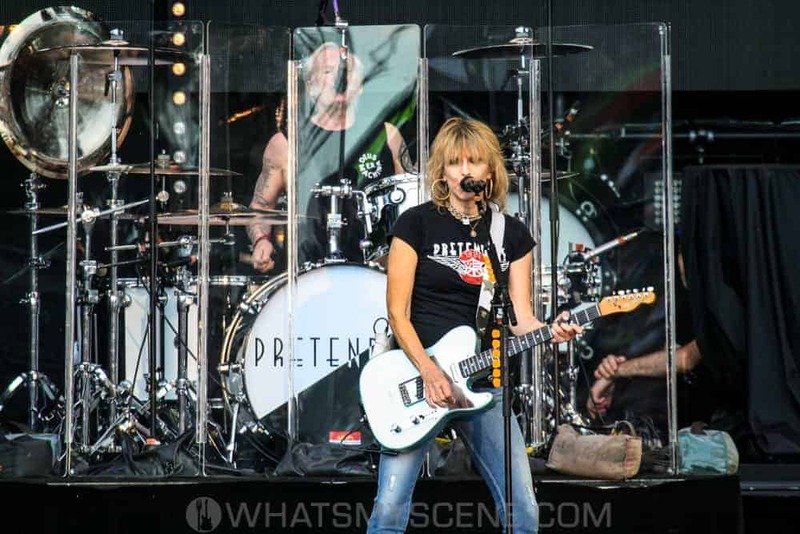 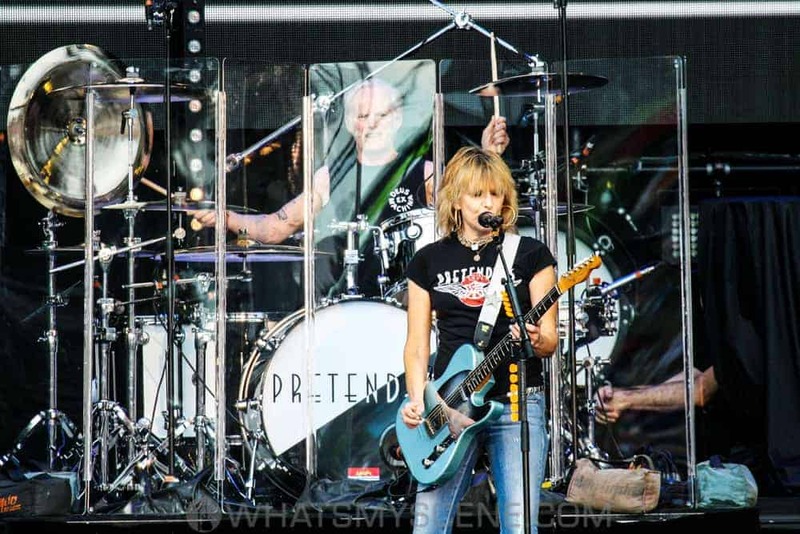 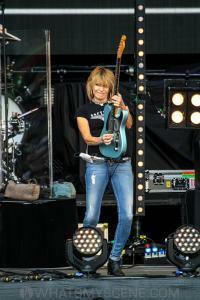 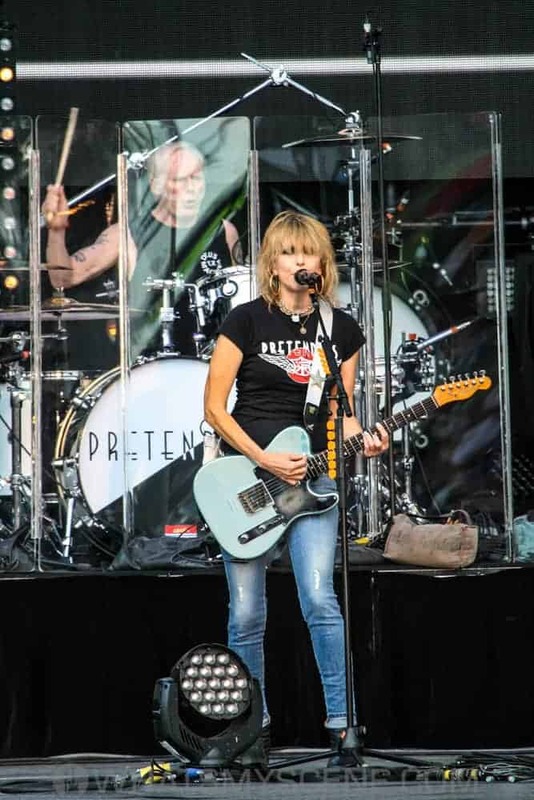 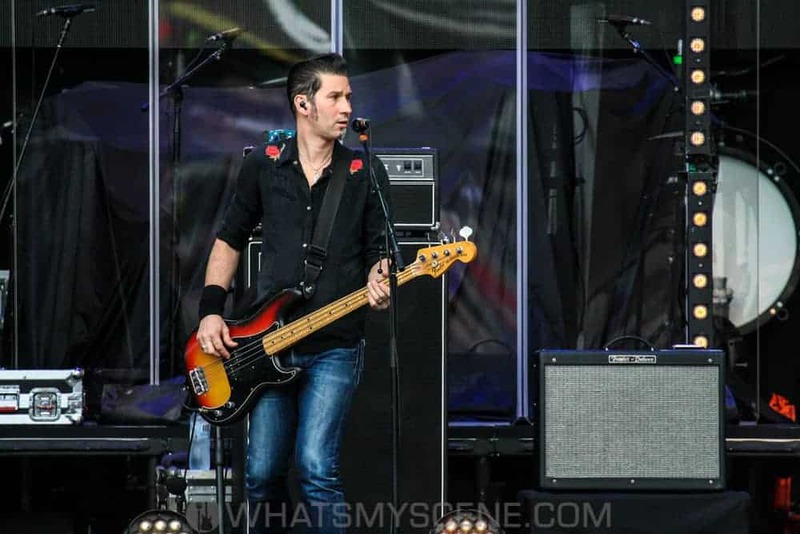 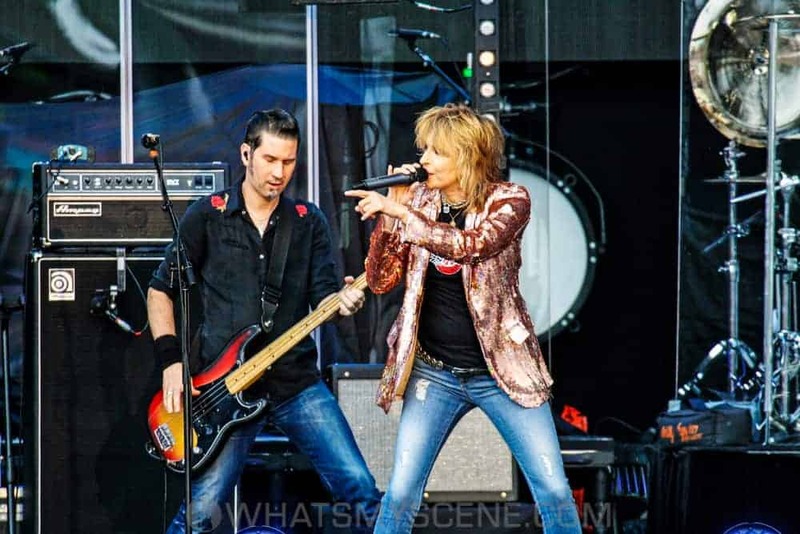 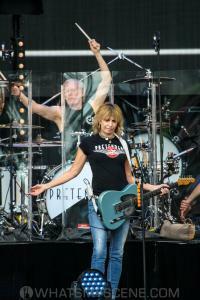 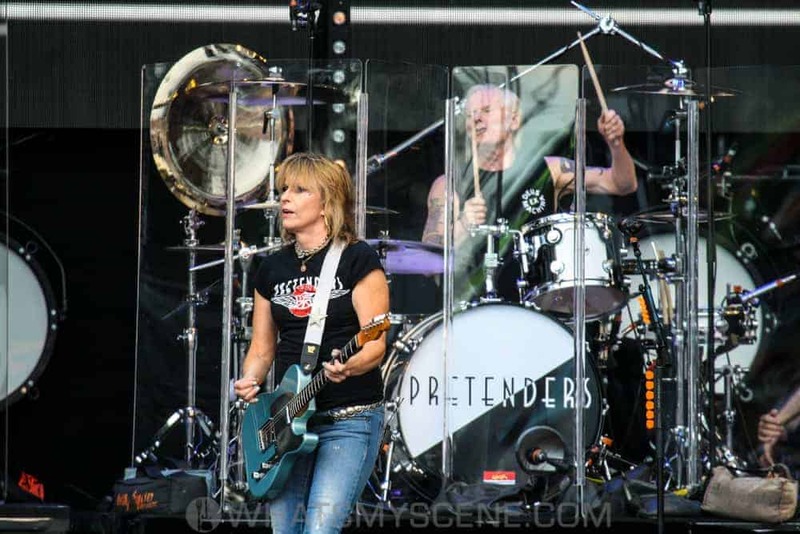 The Pretenders played at A Day on the Green at Rochford Wines in Melbourne’s Yarra Valley on Saturday 18 November 2017 to close out their Australian Tour. 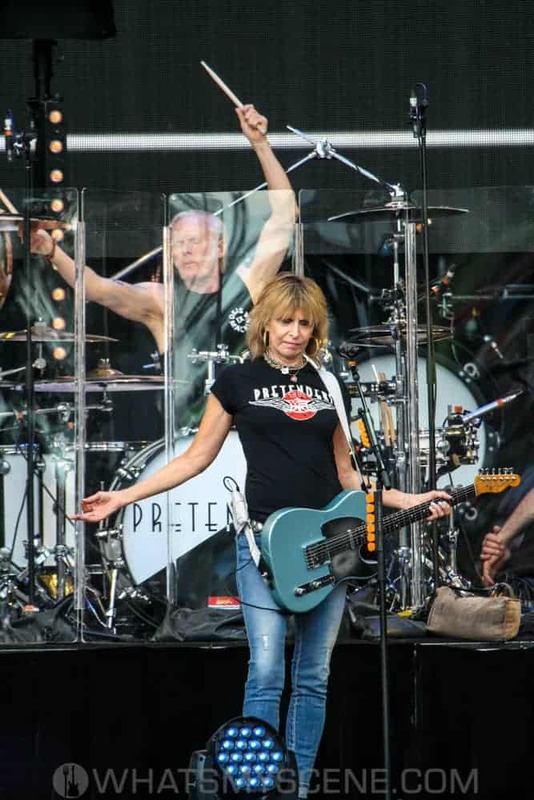 Led by original members Chrissie Hynde on lead vocals and rhythm guitar with drummer Martin Chambers, the band also comprises James Walbourne on lead guitar, and Nick Wilkinson on bass. 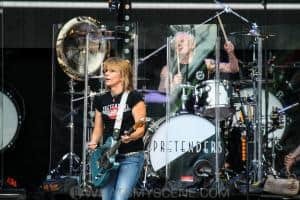 Formed in 1978, their self-titled debut went to number one on the UK charts, and the band continued to enjoy worldwide chart success through their career. 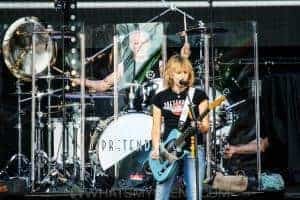 They have performed in front of more than four million people and Neil Young inducted them into the Rock and Roll Hall of Fame in 2005.